Los Angeles Sep 14 (IANS) Rapper Lil Wayne revealed that he tried to take his life when he was 12 years old. 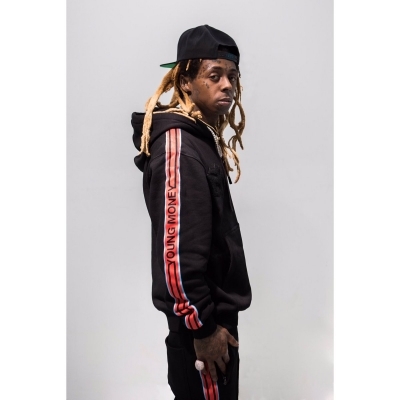 According to Billboard s cover story on an unnamed track from his upcoming album "Tha Carter V" Wayne said that at the age of 12 he shot himself in the chest with a gun that he found in his mother s home in New Orleans. Earlier the 35-year-old rapper used to call this gunshot incident an "accident" but now he admits that it was a "suicide attempt". Wayne s father also told the magazine that he pulled the trigger after his mother said he couldn t rap anymore. The confession wasn t originally a part of the song but Wayne said he added the new lyrics after the suicides of designer Kate Spade and celebrity chef Anthony Bourdain.